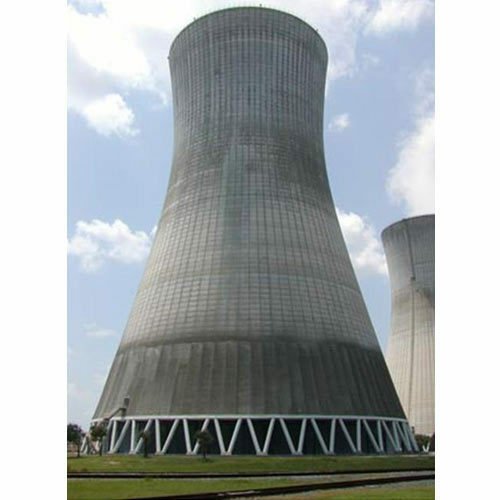 We are the manufacturer and supplier of high review Corrosion Inhibitors In Cooling Systems. Our offered chemical is processed utilizing high review chemical compound by our experts that guarantee its quality. We guarantee that this chemical is figured under the course of accomplished proficient, remembering the characterized business standard. Likewise, customers can benefit this chemical from us at market leading costs.